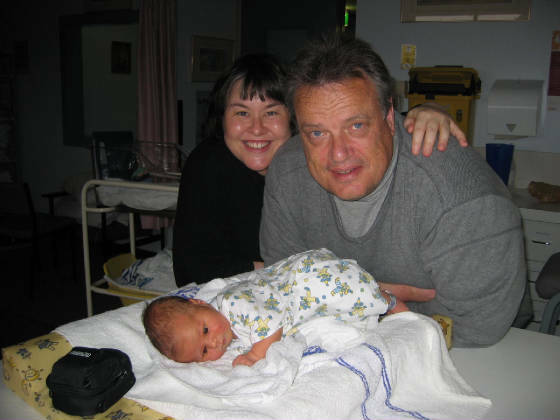 The picture at right shows my family: Margot, myself and Jamie, who was one day old when this was taken. For more family pics, click on the following links. I have started writing my life story. It is a work in progress, with chapters being added as time allows, not necessarily in chronological order. To see what I have written so far, click on the link below.